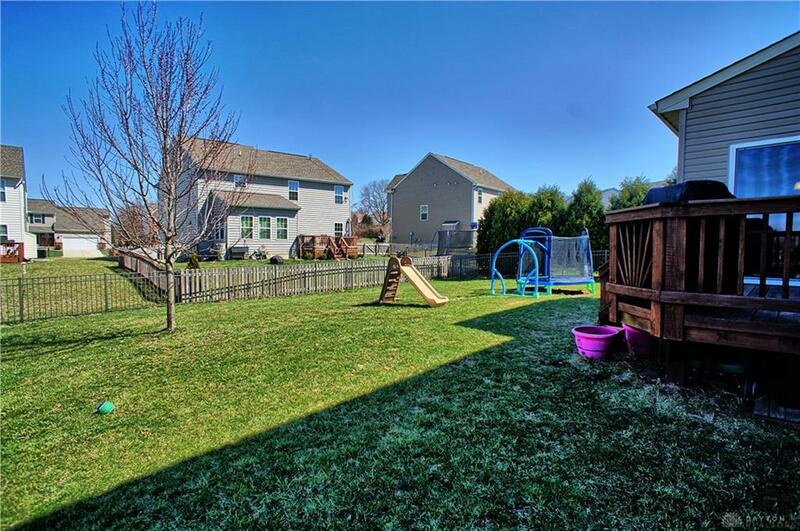 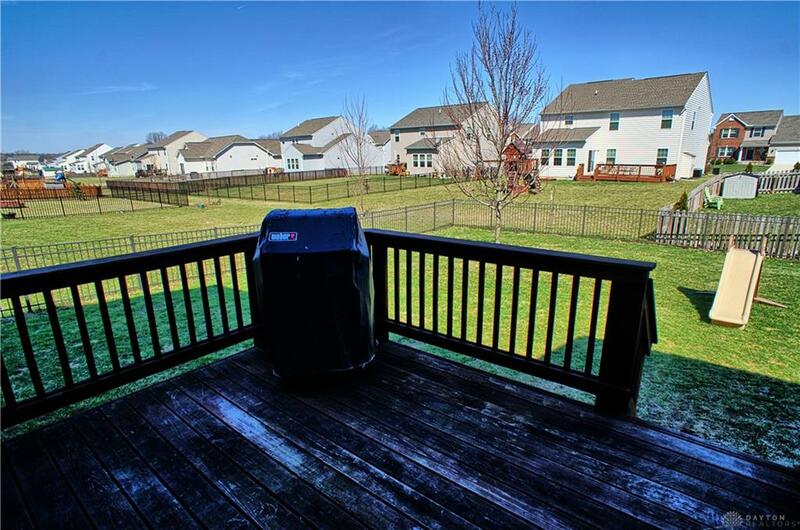 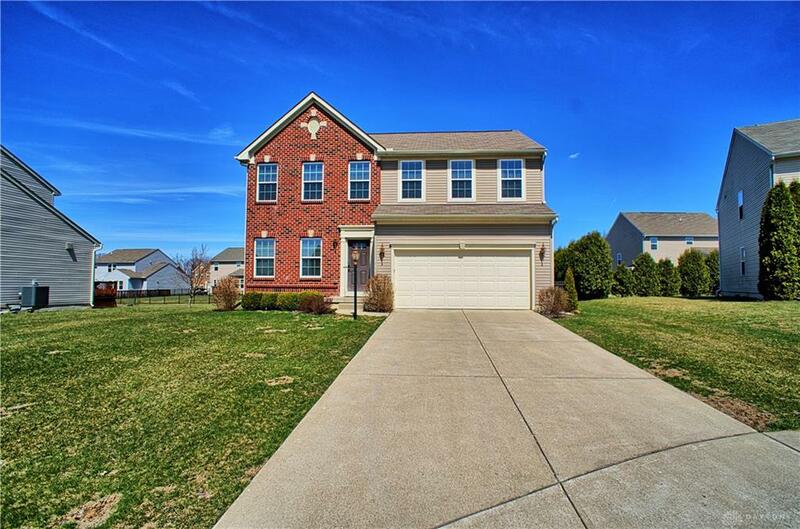 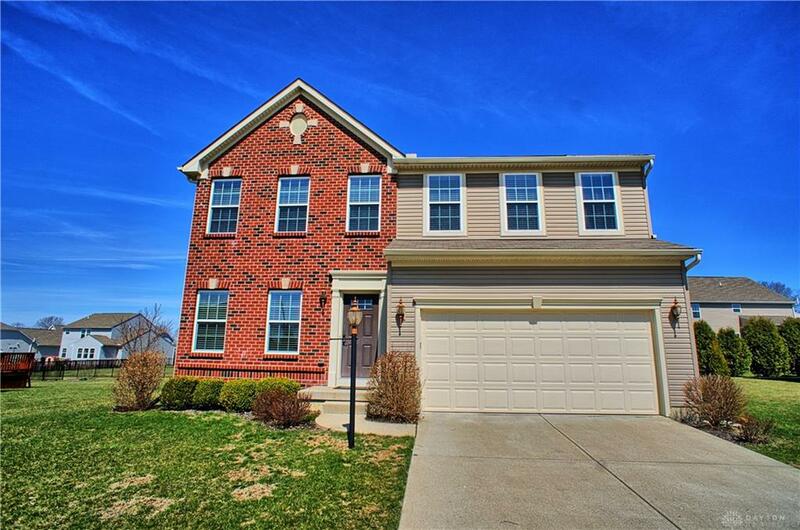 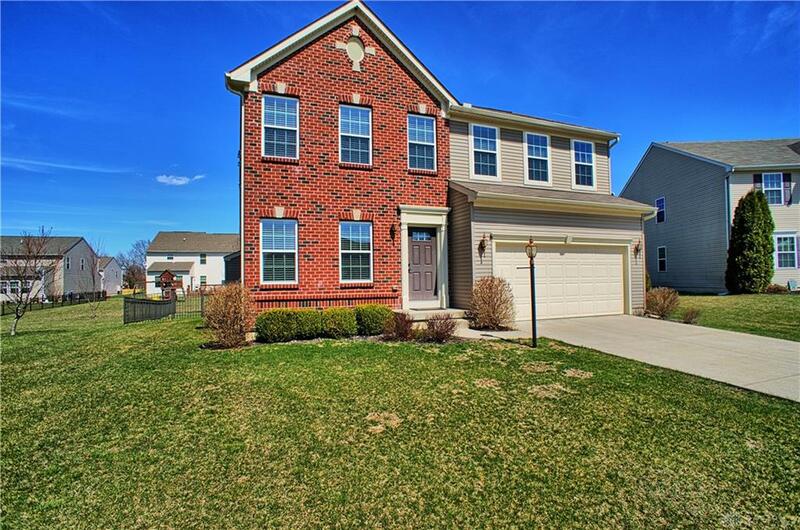 Lovely, turn key, 4BR/3.5 bath Venice floor plan home on a cul de sac lot in popular Spring Ridge. 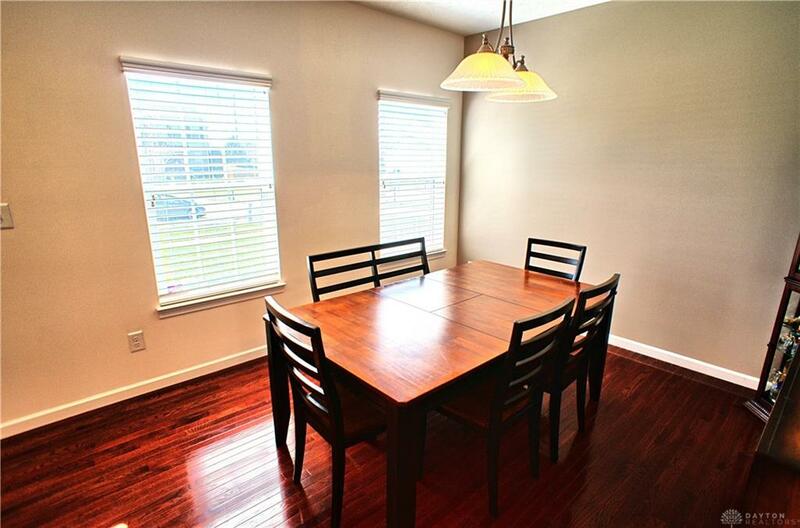 Versatile formal dining room can be used as a living room. 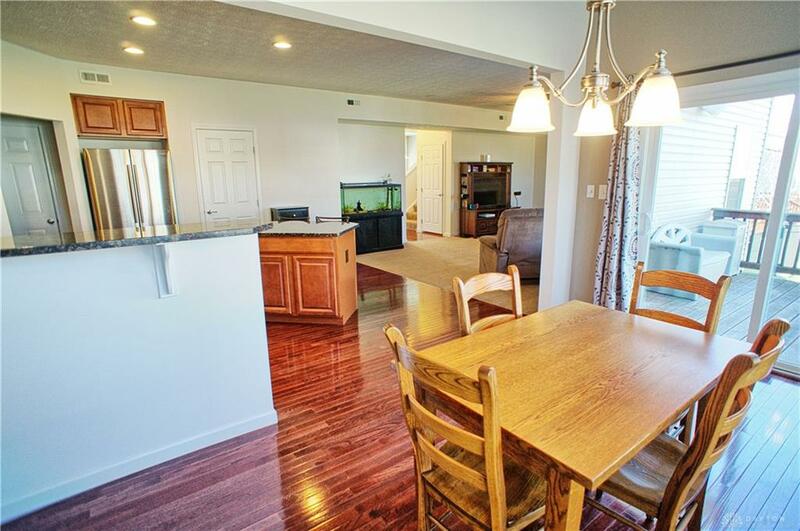 Gourmet kitchen has hard wood floors, 42in cabinets, stainless steel appliances (including gas stove & refrigerator), granite countertops, pantry, extended island with seating, and is open to the breakfast room & family room (which has a gas FP). 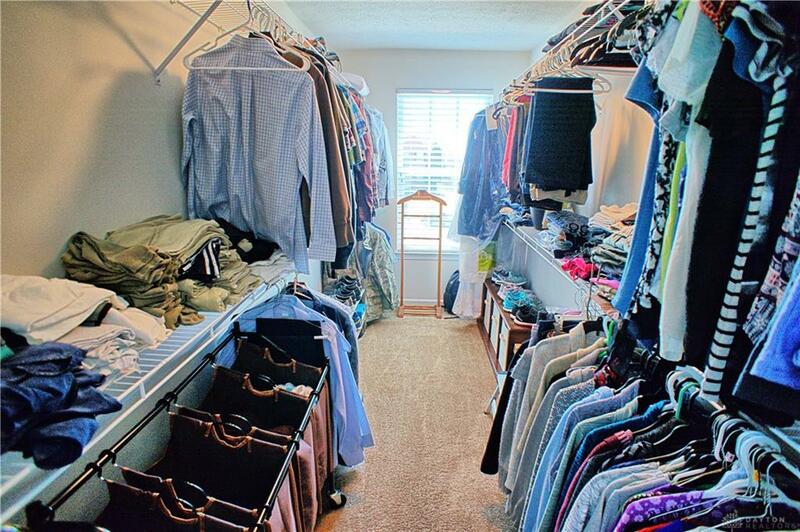 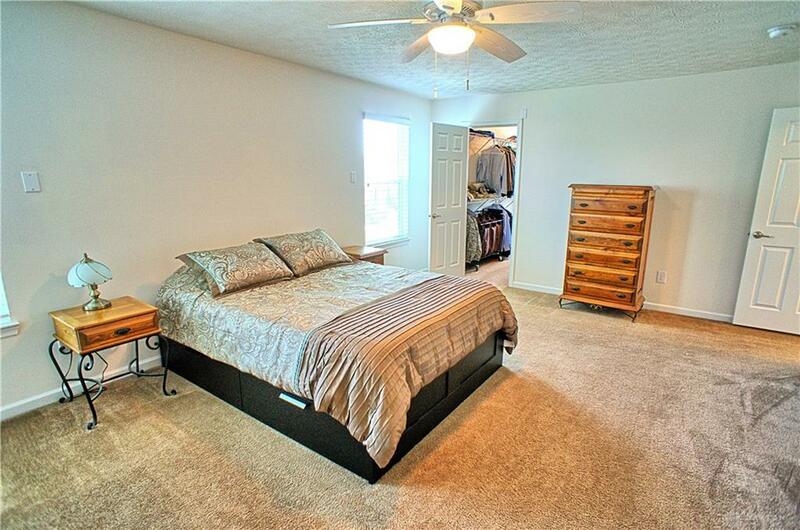 Spacious Master BR has large walk-in closet & ensuite bathroom with dual sinks & linen closet. 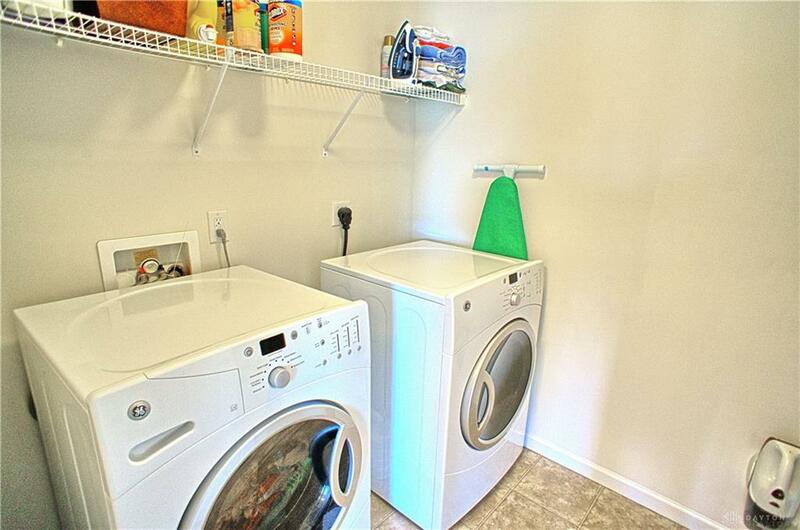 Laundry room with shelving is conveniently located on the 2nd floor. 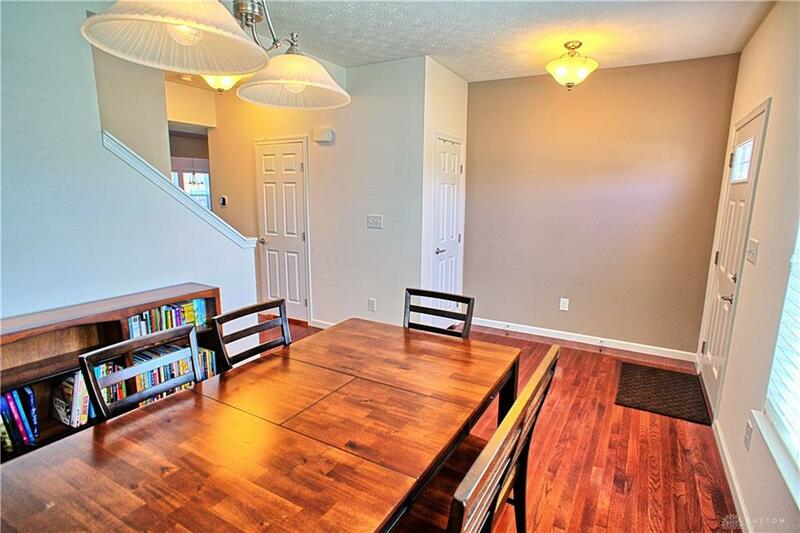 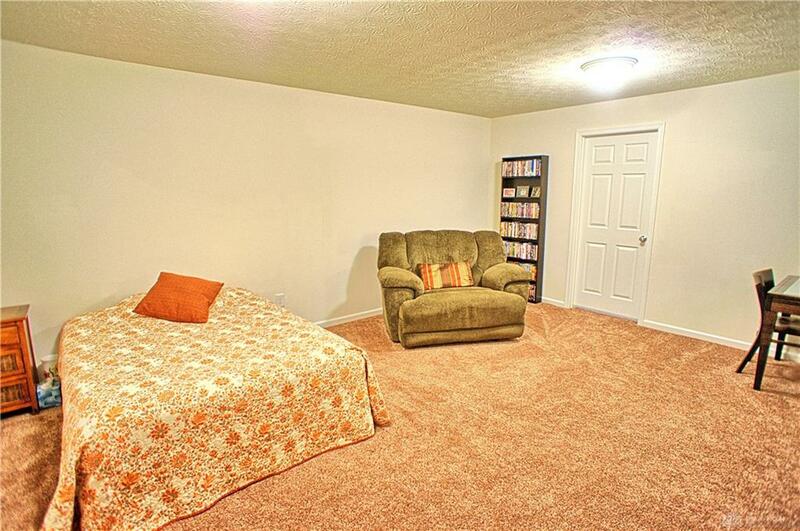 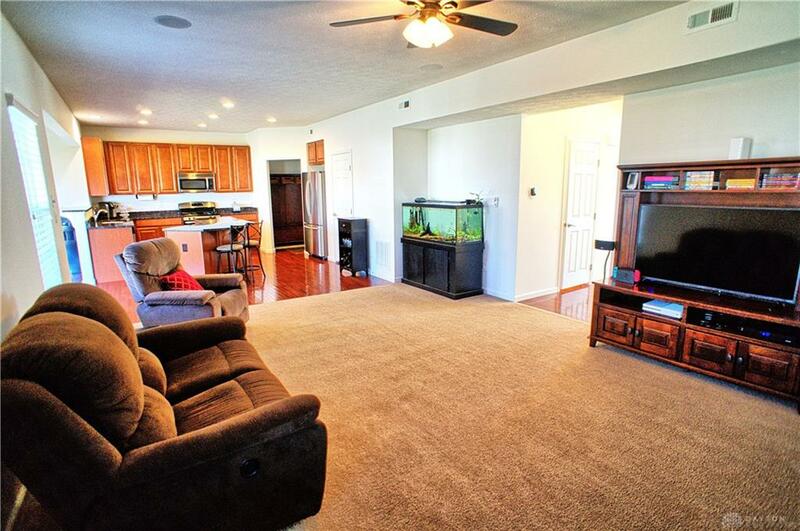 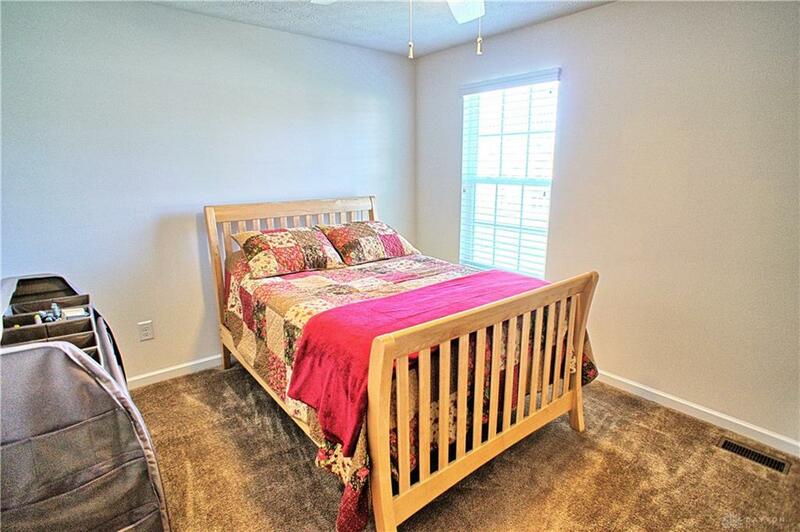 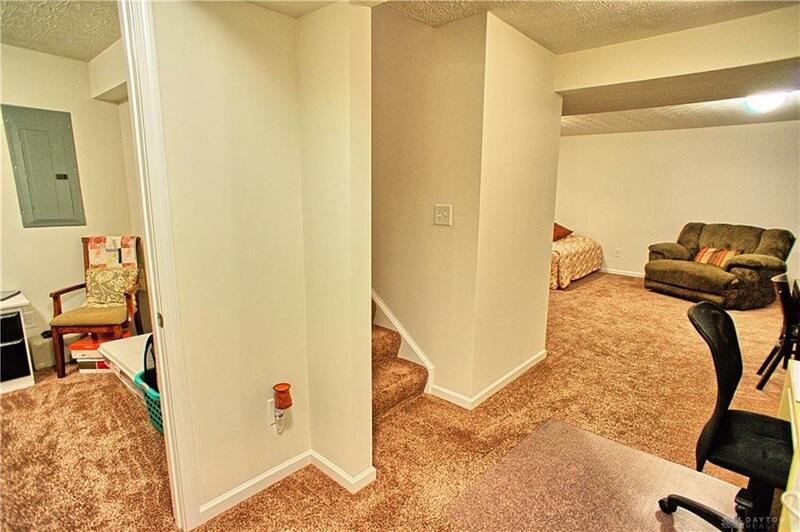 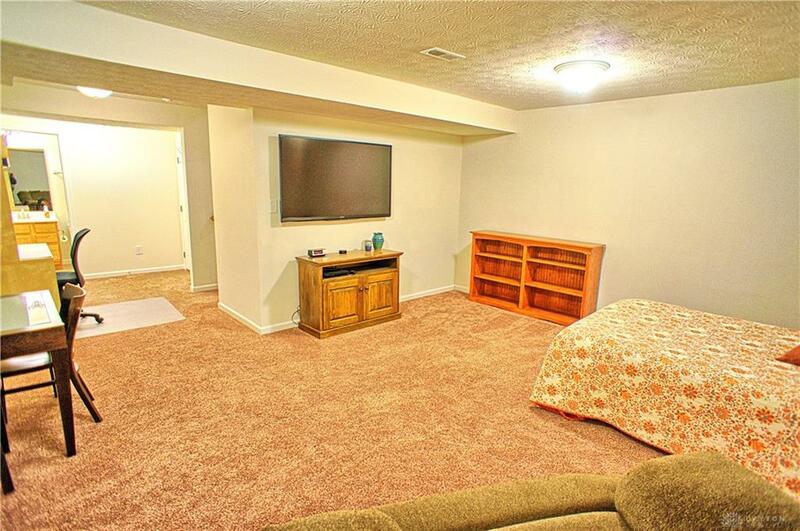 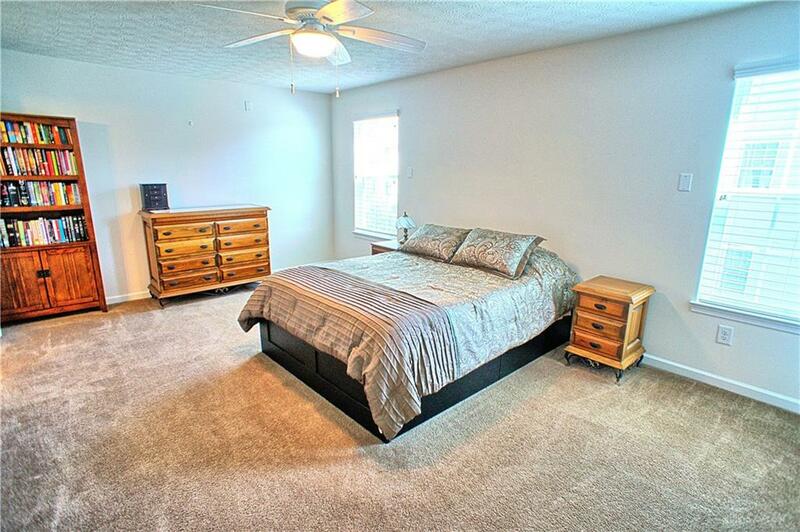 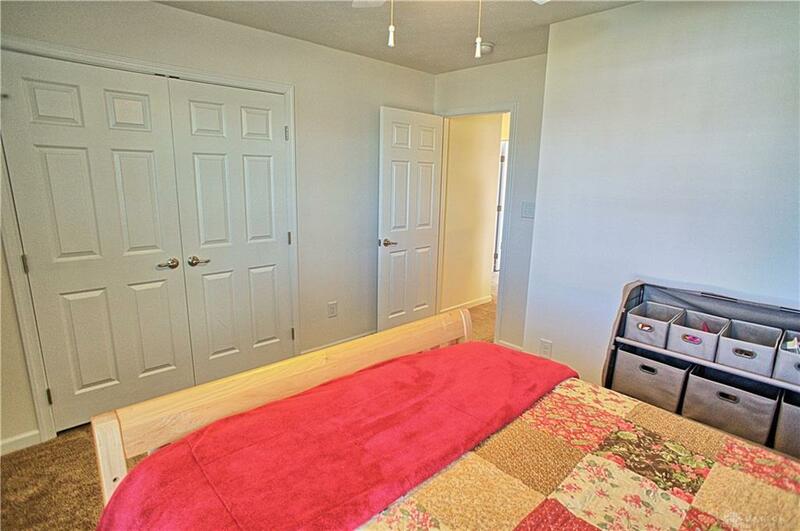 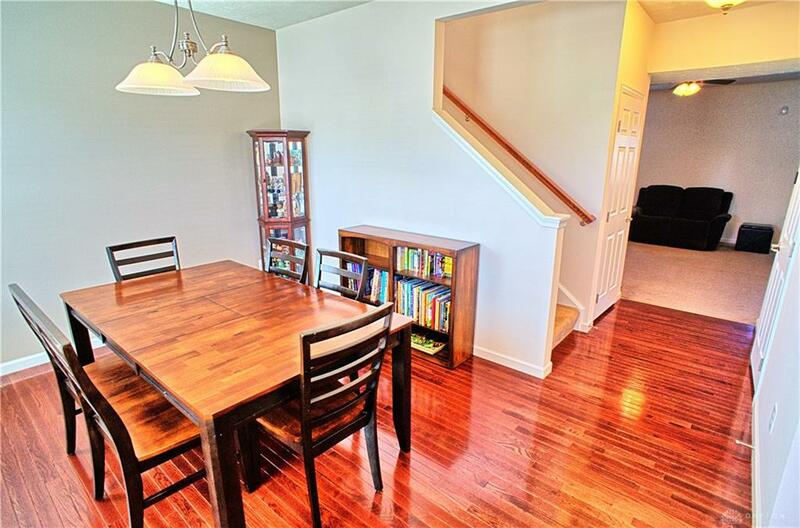 Basement adds another ~600 sq ft & has a study/guest room, full bath, rec room and a big storage room! 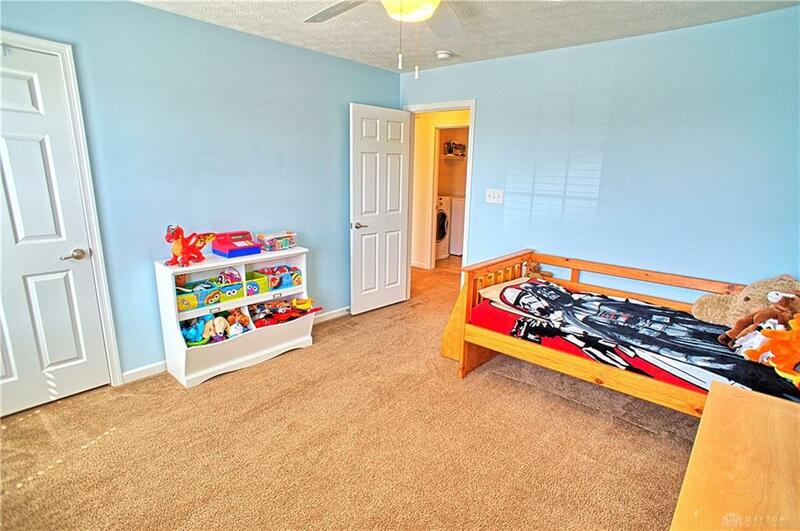 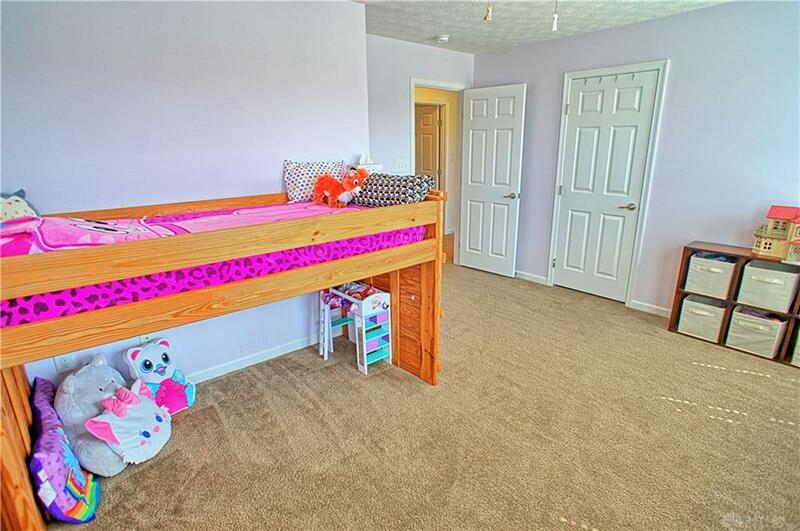 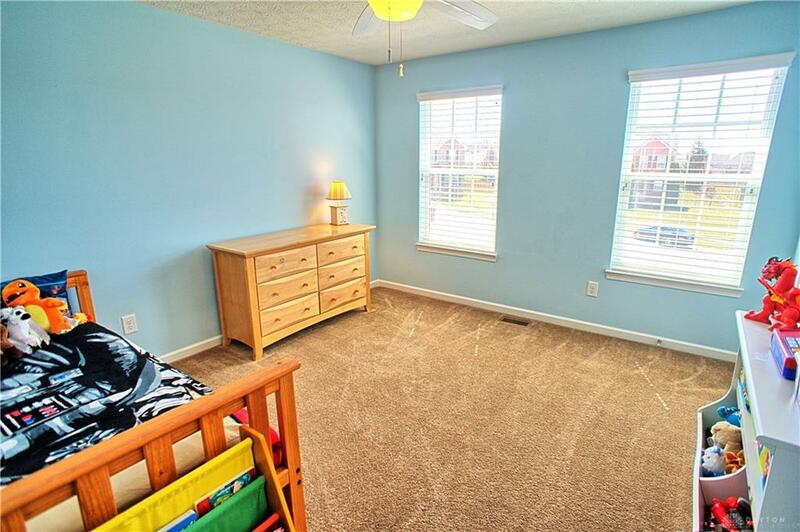 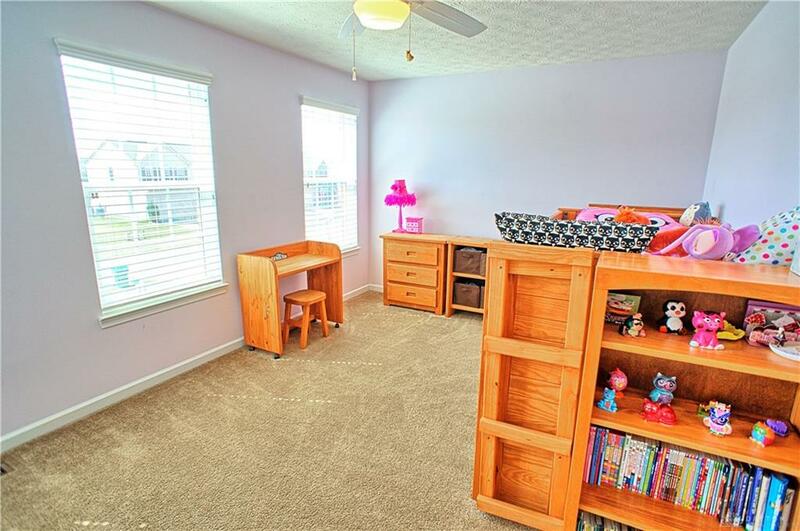 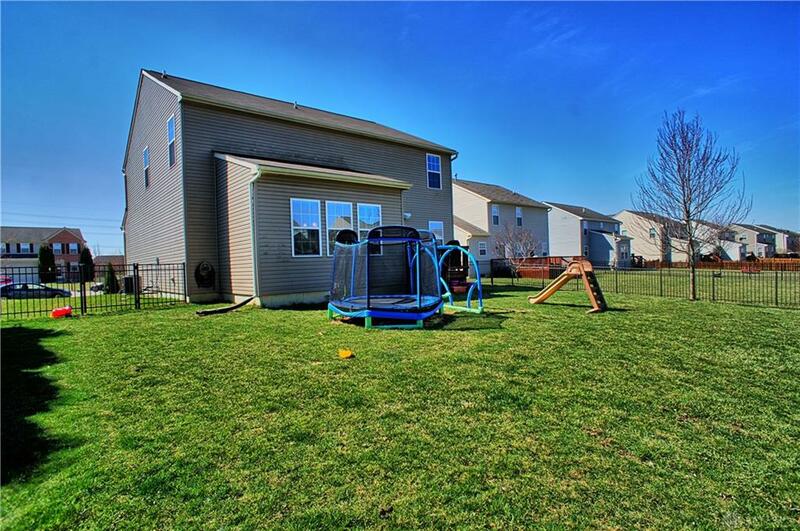 Home features include: mud room area, fenced yard, playset, deck, furnace humidifier, water purifier, broadcast antenna in the attic & includes front load washer/dryer. 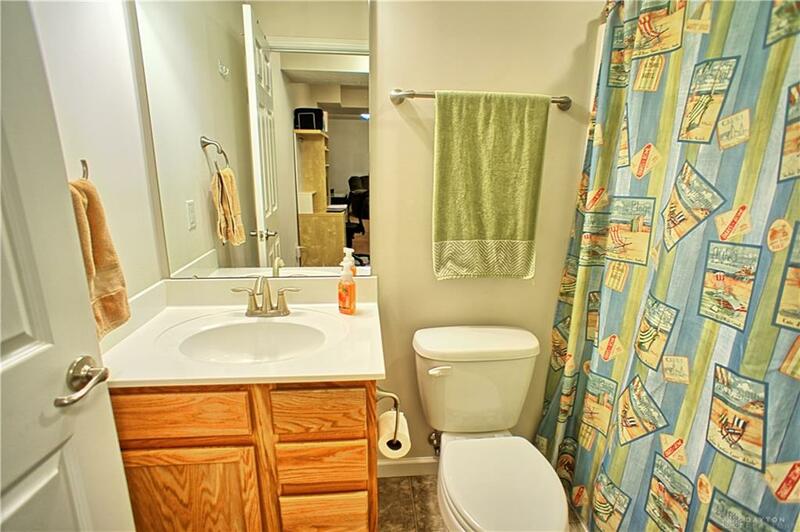 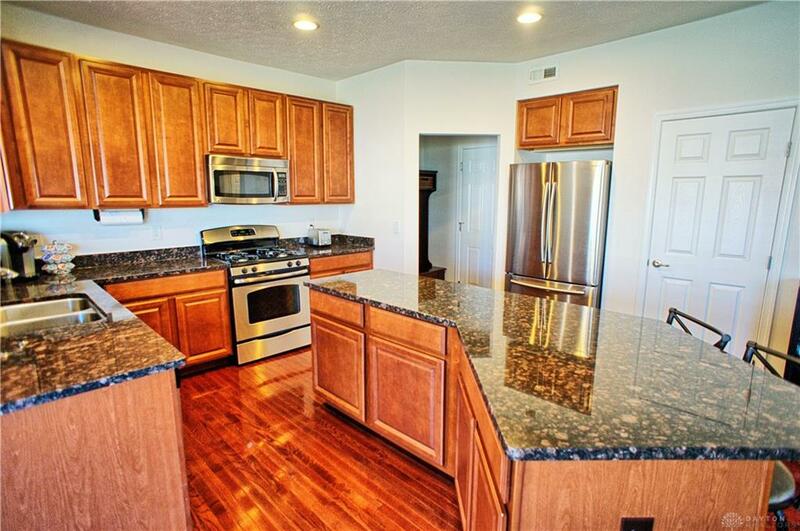 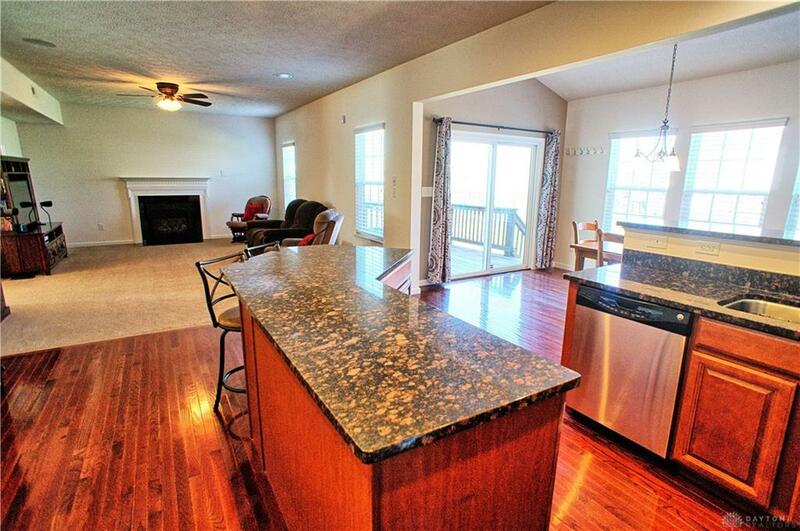 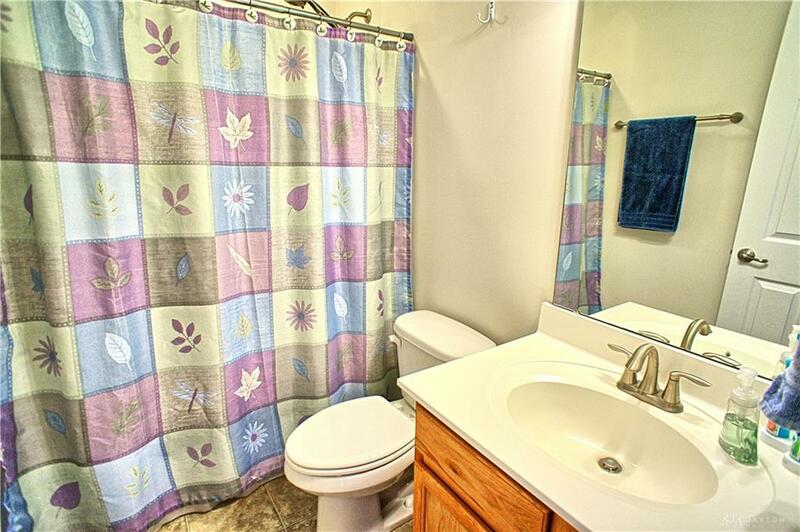 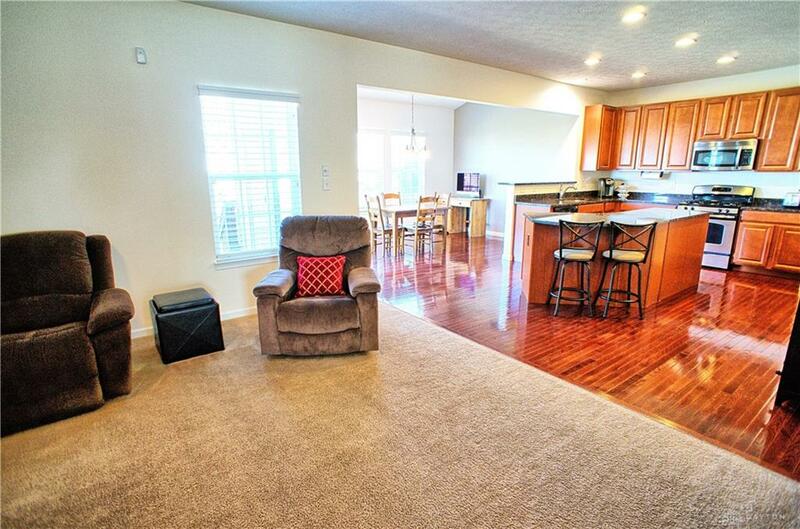 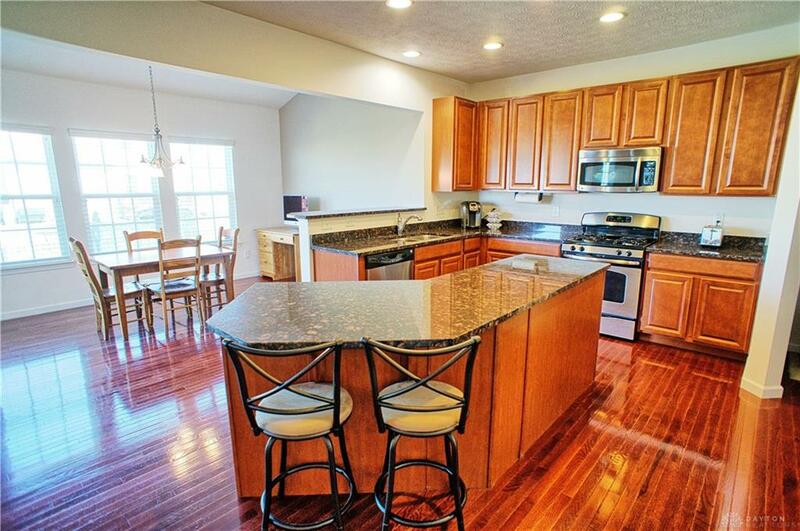 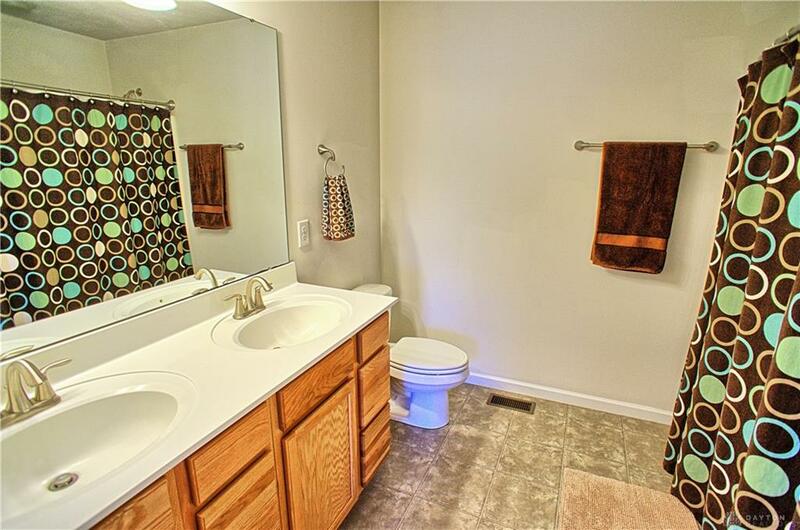 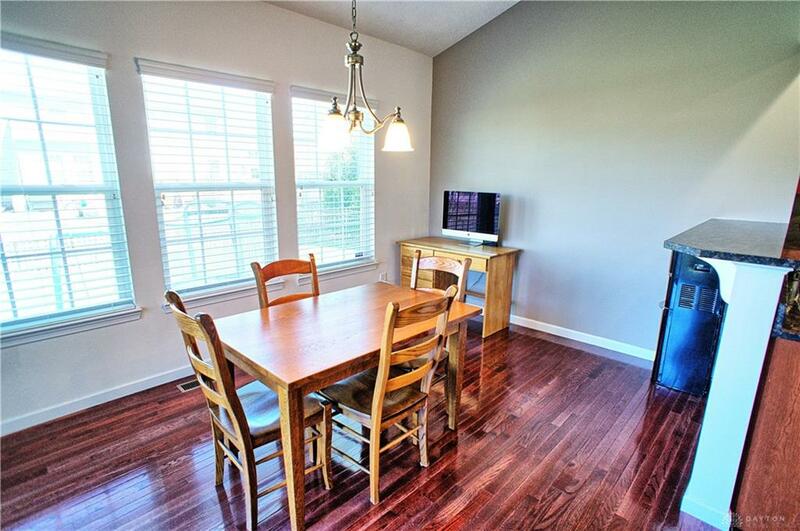 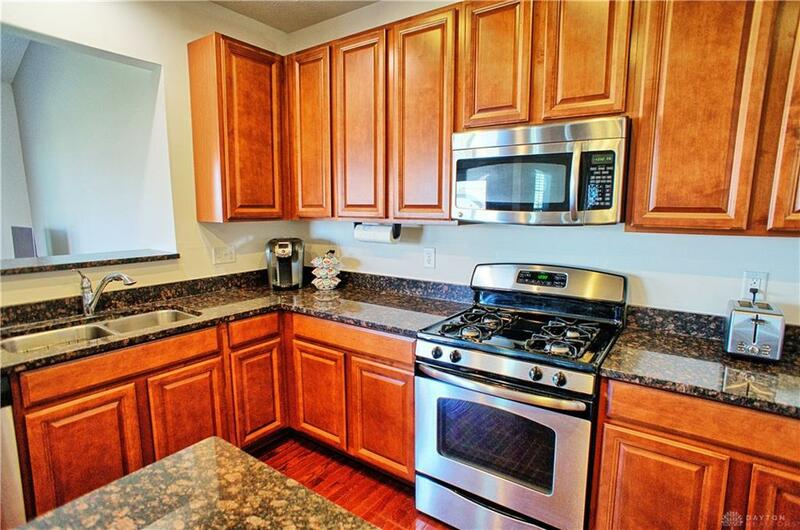 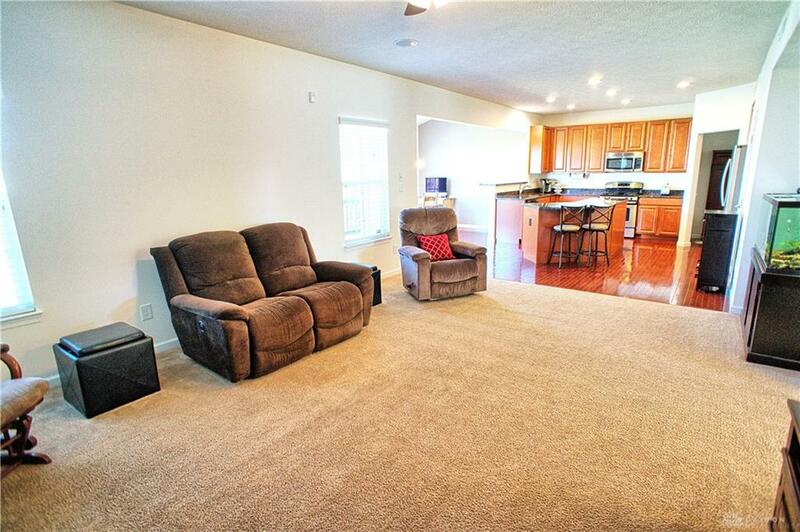 Convenient to WSU, WPAFB, hiking, shopping, & restaurants. 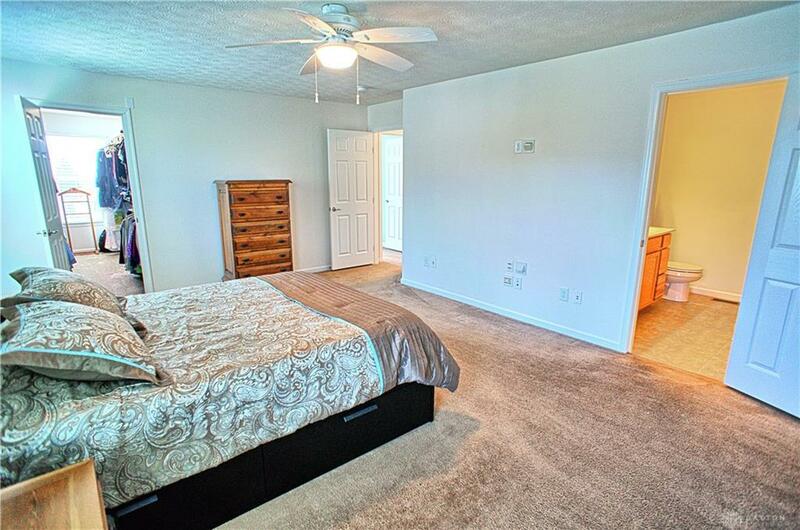 Why build when this home is ready now? 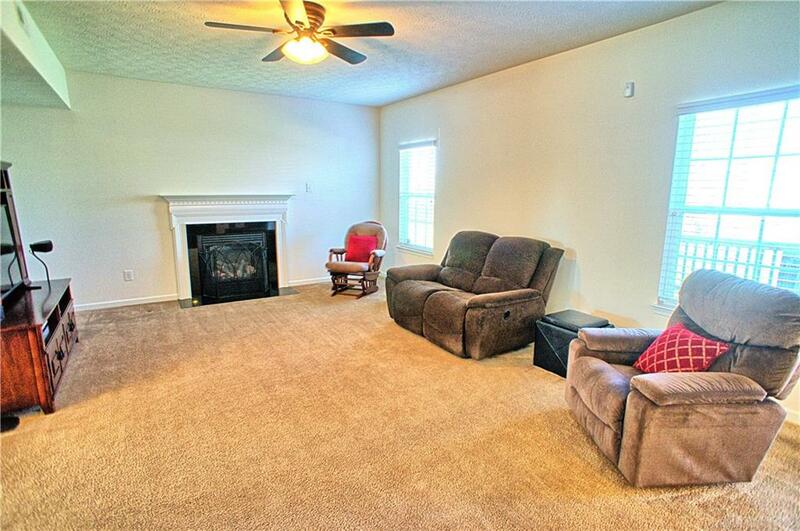 Pretty much everything has been done for the new owners!